Everybody had me f***ed up today! 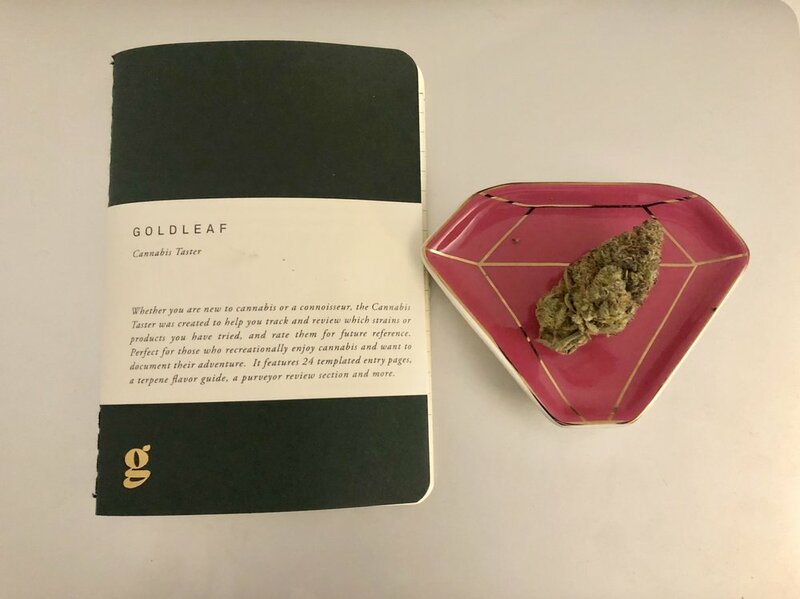 Goldleaf Cannabis Taster aka "a weed journal"
The Cannabis Taster is a pocket journal designed specifically for the cannabis adventurer. With a focus on recreational use and enjoyment, this notebook features guided entry pages and graphics designed to help you document the flavors, effects and experiences of cannabis. So What Goes In a Cannabis Journal? Any and everything you would document in a personal journal but for weed. 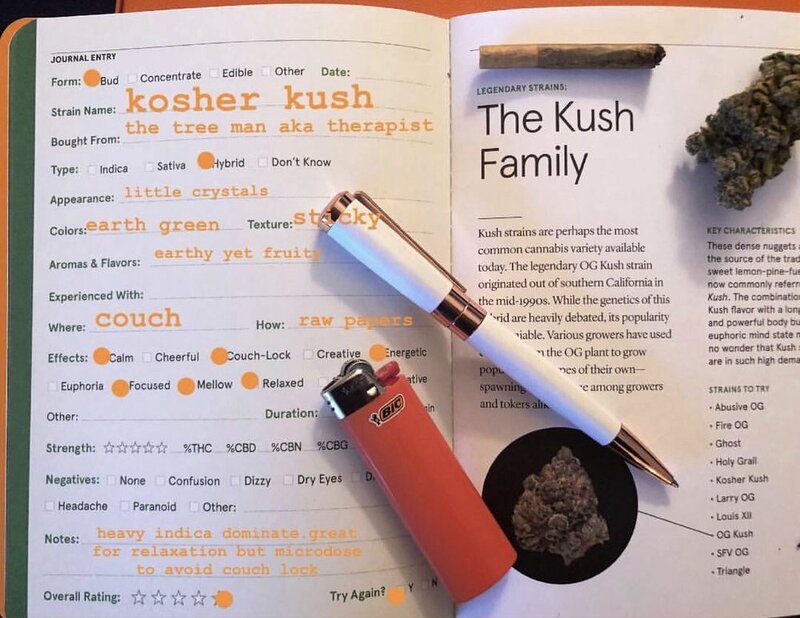 Cannabis journals are ideal for any enthusiast wanting to track the strains and products they have tried in hopes of understanding their palate and body in the process. This journal works with all types of cannabis (flower, concentrates & edibles). 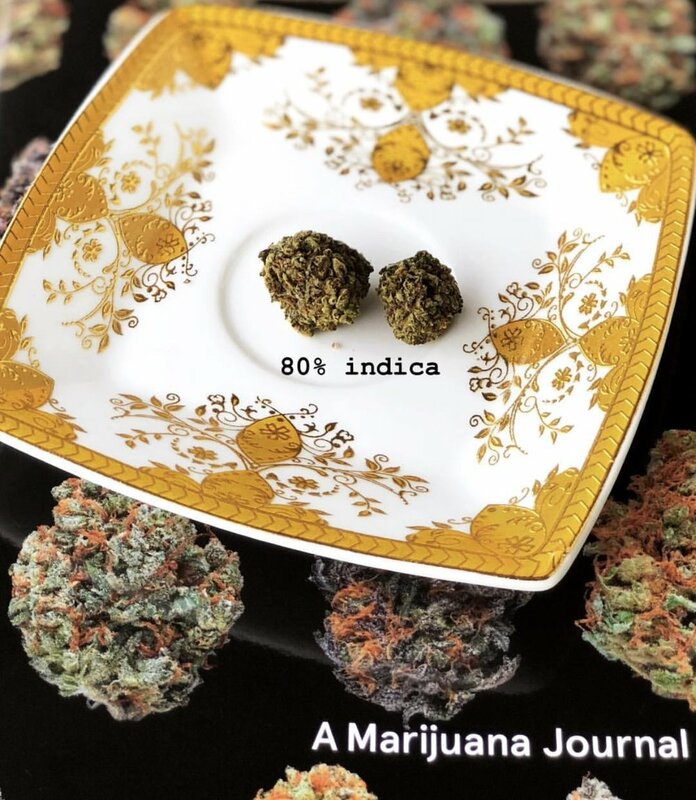 Should You Keep a Cannabis Journal? That decision is totally up to you. Everyone has a different experience and reaction to cannabis which is why we are so fascinated with this remarkable plant. If you follow PinkStone on Instagram then you already know. We candidly share our hilarious high tales, sesh recaps, and strain reviews because we know someone can relate. Whether you journal or not we encourage you to try something new this week. Try a new strain. Try a new method of consumption. It might just change your entire life!